Egeran Galeri was founded by Suzanne Egeran in January 2012. The gallery program is multi-generational (emerging, mid-career, and established artists) and consists of a mix of international and Turkish artists whose practice is rooted in the conceptual art tradition. 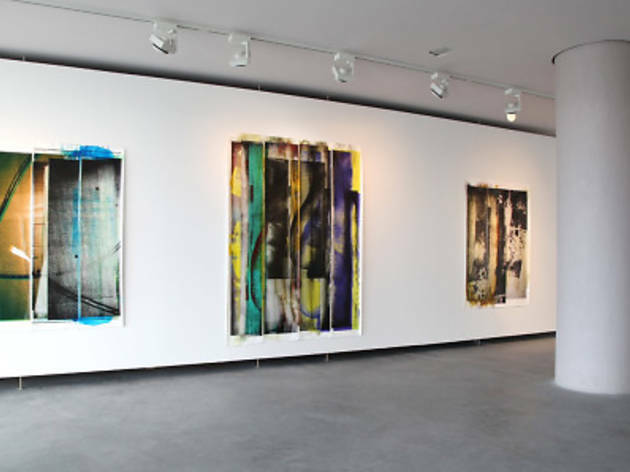 Egeran Galeri represents artists and presents special collaborative projects. 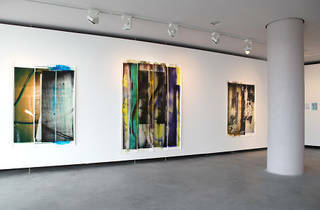 Artists represented by Egeran Galeri include: Diana Al-Hadid, Mel Bochner, Tamar Halpern, The Estate of Ilhan Koman, Iván Navarro, Charles Sandison and Nasan Tur.